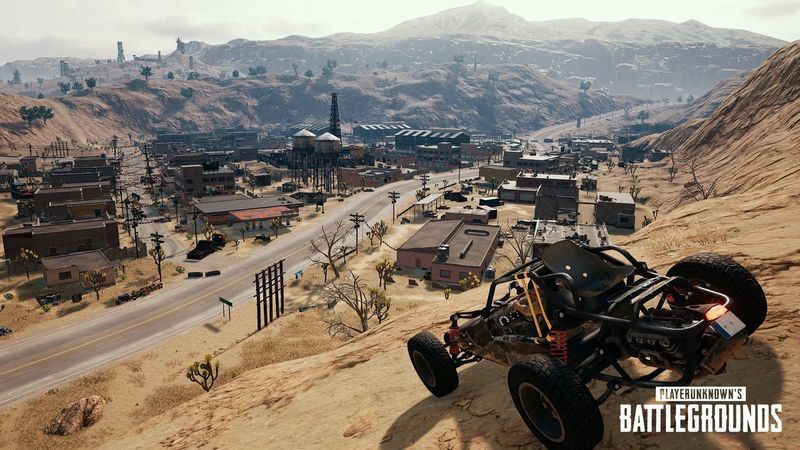 Miramar has of course been in testing for a while, and PUBG players on Xbox One have been trying out different iterations of the map over the past few weeks, but it’s now ready for a wider rollout. At midnight PDT, 3am ET today and 8am BST on May 24, the game’s May patch will be released. Outside of the map itself, the update comes with another batch of performance optimisations. Thanks to a new “predictive-based loading system”, map loading should be faster and more optimised. This should eliminate cases where players land before buildings have loaded in, which causes players to get stuck on objects that have yet to load. 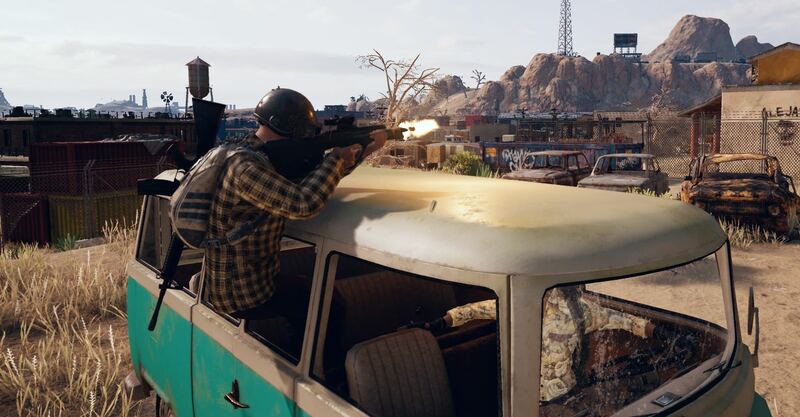 PUBG Corp. said that system will be more effective as time goes on, and the more “data is accumulated”. During testing, around 1,500 bugs were reported, and the developer used this data to not only make the May patch bug-free, but also improve future patches. Finally, the May update adds many features PC players have had for a while, such as improved scope rendering, the emote system, and the general UI updates in the lobby and main menu. Optimisation and stabilisation is still the dev team’s top priority. Our goal is to deliver constant improvements. Go to CRATES in STORE menu to get crates. Go to MY ITEMS in STORE menu to open the crates you obtained. Maze Damn, it's about time. But I guess it makes sense, getting it on to console takes time. Damn, it's about time. But I guess it makes sense, getting it on to console takes time.